PERFECT FOR INVESTORS! WALK TO CAMPUS! 1 block north of the gates, on bus route. 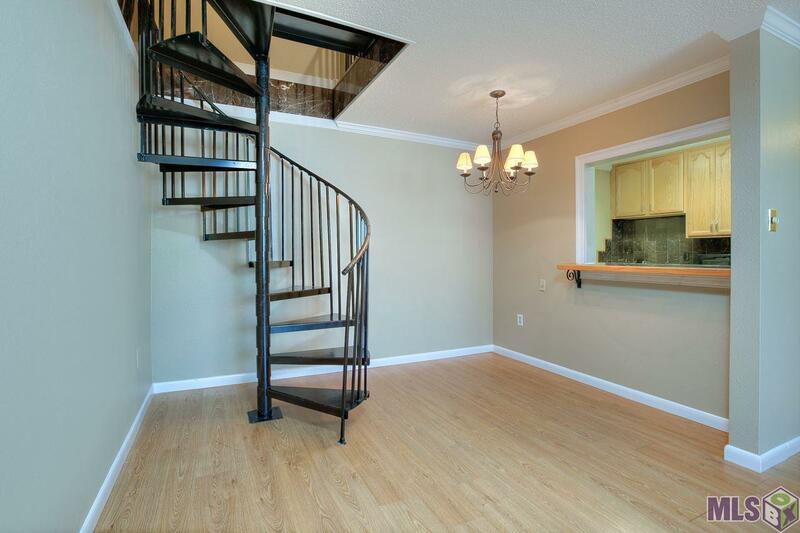 Great small condo development features swimming pool, 11 security cameras, elevator and gated entry. 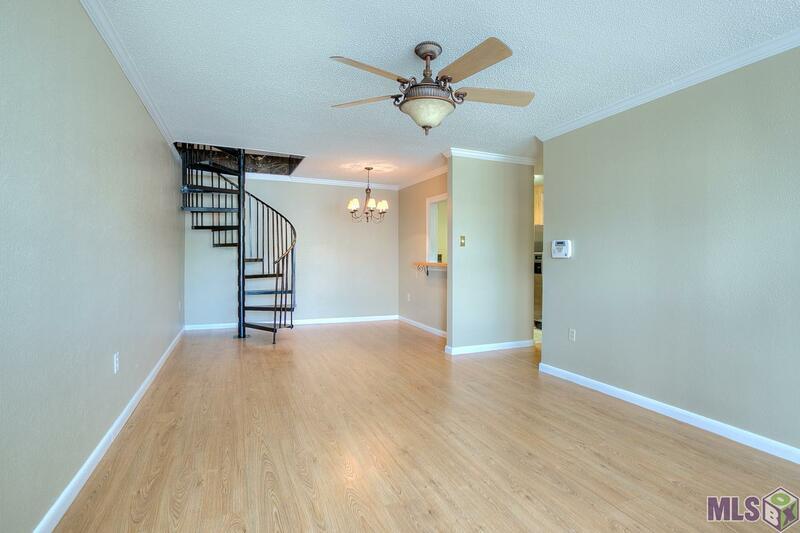 This unit is 2 stories, but could enter on 2nd or 3rd floor. 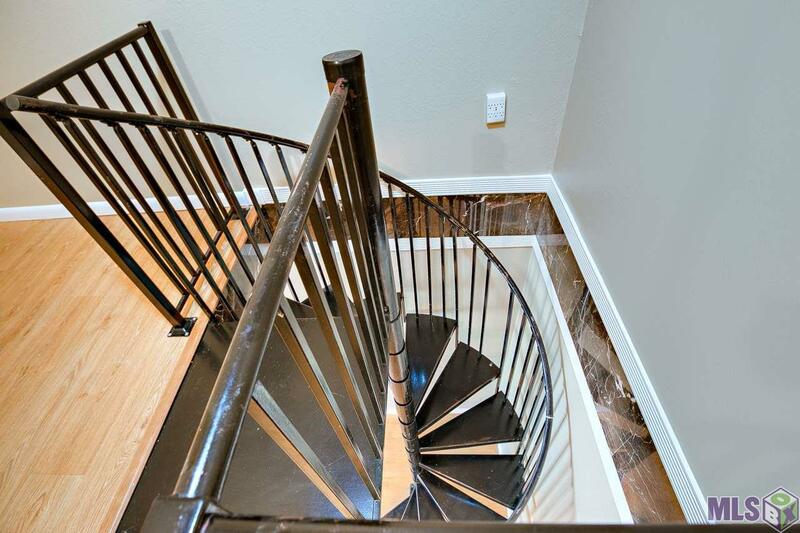 Floors are connected by a charming spiral staircase. 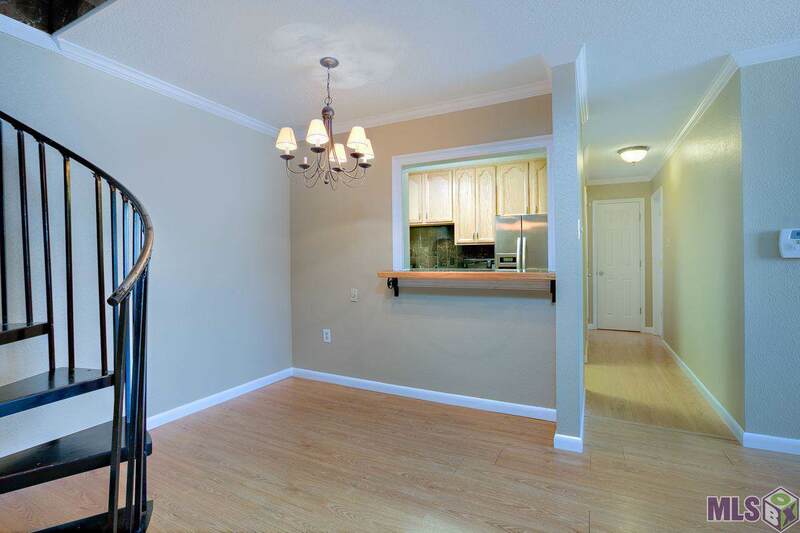 Laminate floors and new carpet in bedrooms, all freshly painted and updated baths. Kitchen has stainless appliances and marble tiles on counters. Large laundry room and loft area upstairs that could be a study or small den. Lots of storage! Washer, dryer and refrigerator remain at no value and not warranted.